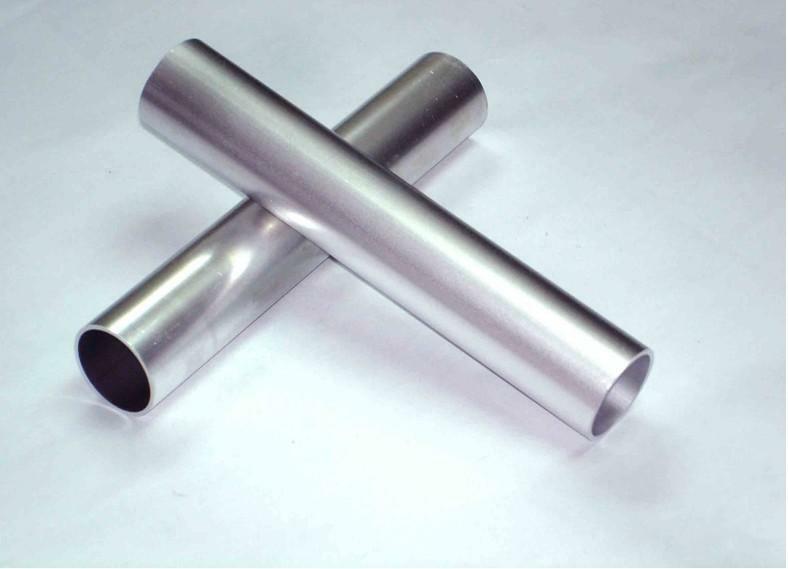 Aluminium Square / Rectangle / Round tube is available in range of sizes and thickness. Aluminium square tube is lightweight and easy to work with. Tubes can be used for anything from table legs to curtain poles, wardrobe rails to flag poles.